What if you could test your alcohol level in the bar before you head out? Imagine beating the corps at their game when you can moderate your intake? 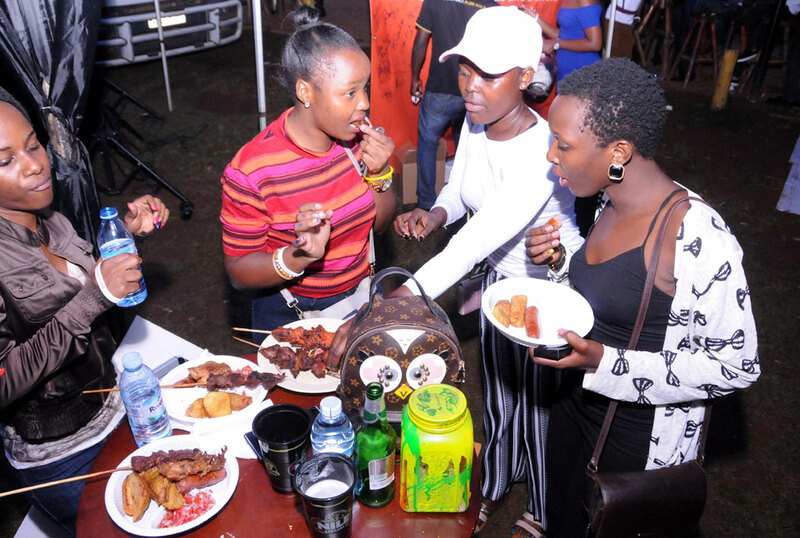 This was the case last Friday during the celebration of the 2nd Global Beer Responsible day at Kyadondo Rugby Club. 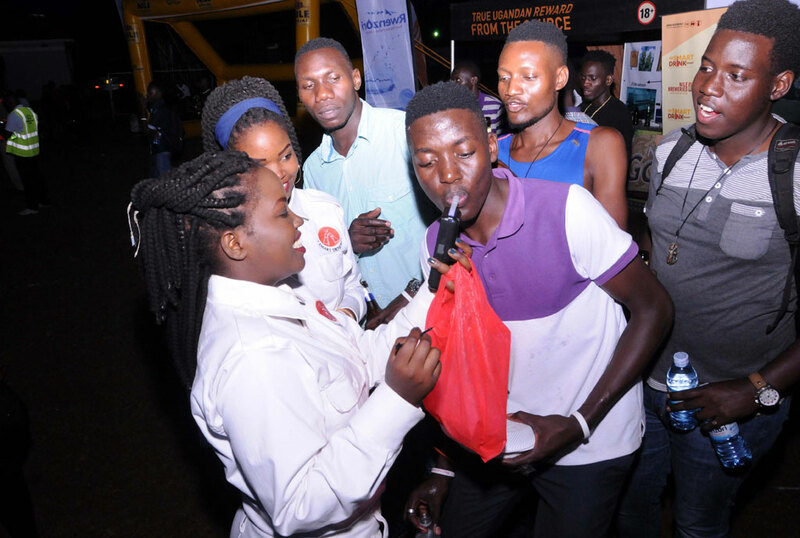 Revelers were thrilled at the chance to blow into a Breathalyser as they partied as part of the recently launched smart drinking campaign dubbed #BeSmartDrinkSmart by Nile Breweries. At first encounter, the message of responsible drinking from a beer company sounds ironical. However, Thomas Kamphuis, the NBL Country Director Uganda & South Sudan argues that every experience with beer should be positive. 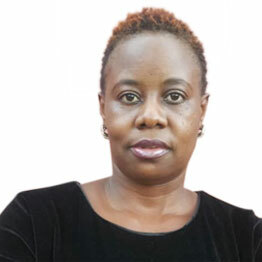 “We aim to lead the industry in contributing to the reduction of the harmful use of alcohol through our Global Smart Drinking Goals and the initiatives we undertake to support them,” he said. Although the sensitisation fair showcased the different brands of the organisers, it was dominated by messages of smart drinking as speaker after speaker emphasized the need to consume alcohol cautiously as a culture. The photo booth gave relief from the seriousness of the speeches as revelers especially students captured their selfies and signed a pledge banner to be ambassadors of smart drinking. The chief brewer, Moses Musisi also showed how beer is made and how one should pour a beer into a glass. Students from Makerere University and Makerere University Business School tested their wits in a quiz to crown the day. The campaign is to continue in different bars until the end of the year.